This highly lauded picture book by Doreen Rappaport is not a new one, but it’s a classic for sure. 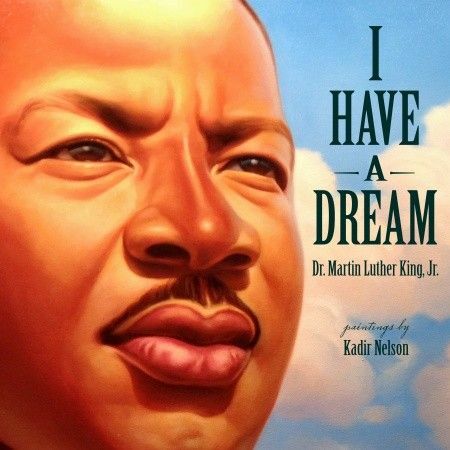 Illustrator Bryan Collier’s illustrations accompany only MLK’s own profound words from his powerful speeches, to tell the story of his instrumental life and work. It’s a wonderful biography, but told in such simple terms, that even a kindergartener can understand the basics, while middle-graders can discuss it on a whole different level. The popular Who Was …? 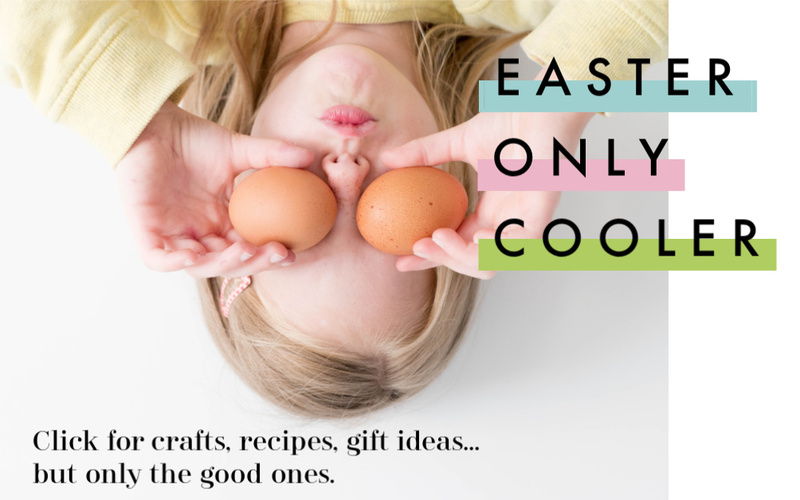 book series offers up clear information to early readers about our sometimes complicated world. This easy-to-read book in the series by Bonnie Bader, with illustrations from Elizabeth Wolf, tells the a straightforward story of King’s life and legacy for middle readers. 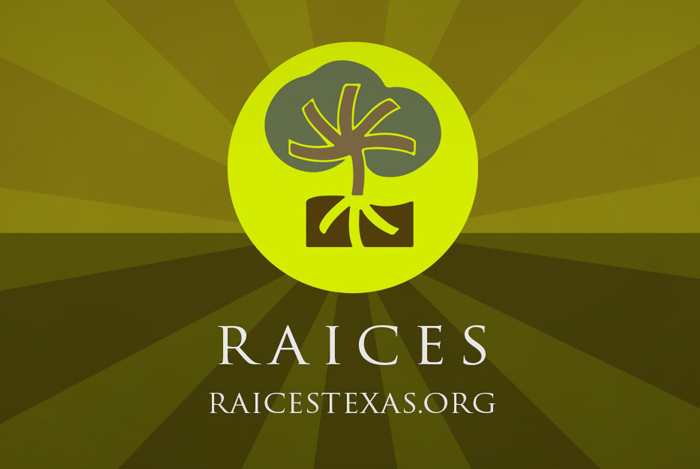 It’s a great supplement to what your teen may already be learning in school, or a solid introduction all on its own. The revelation that he was only 25 when he organized the Montgomery Bus Boycott is an excellent reminder that anyone can make a difference. 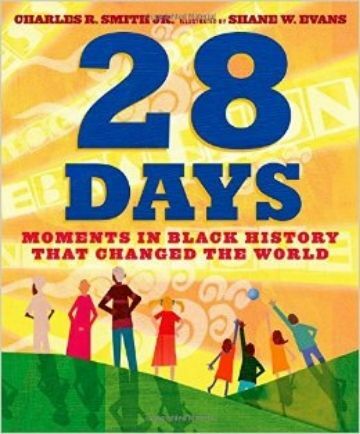 The newest of these selections, 28 Days by Charles R Smith, with illustrator Shane Evans, by was released just this year on January 15, in honor of MLK’s actual birthday. The picture book is a terrific segue into Black History Month, spotlighting a different influential person or moment in African American history for each of the 28 days of February. 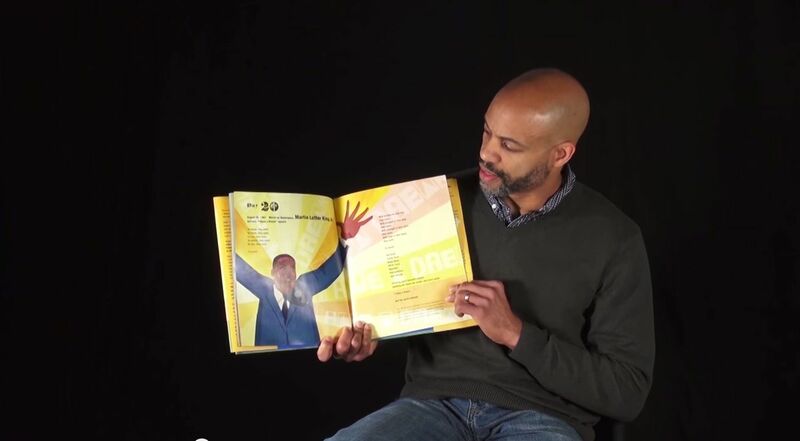 To bring it to life even more, be sure to check out this video of author Charles R. Smith, Jr reading reading his evocative, child-friendly poem about the 250,000 people who gathered on the Washington Mall to hear Dr. King’s I Have a Dream Speech. 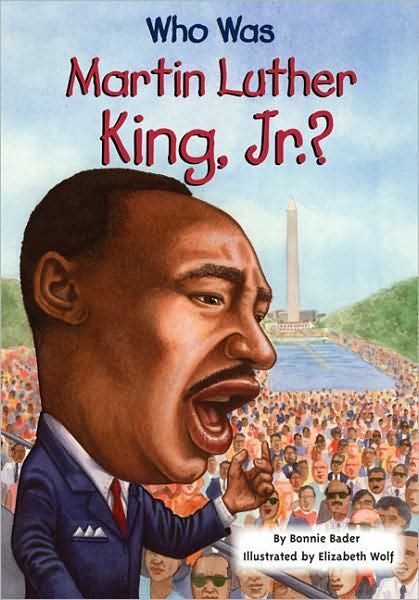 Still one of our favorite children’s books–on any topic–since it’s release a couple years ago, this book takes young readers through MLK’s powerful, heart-gripping “I Have a Dream” speech that he gave on the steps of the Lincoln Memorial during the March on Washington in 1963. Nothing more. Just Kadir Nelson’s wonderfully vivid illustrations (also shown at top) to bring it to life. Although it does come with a companion CD as well. 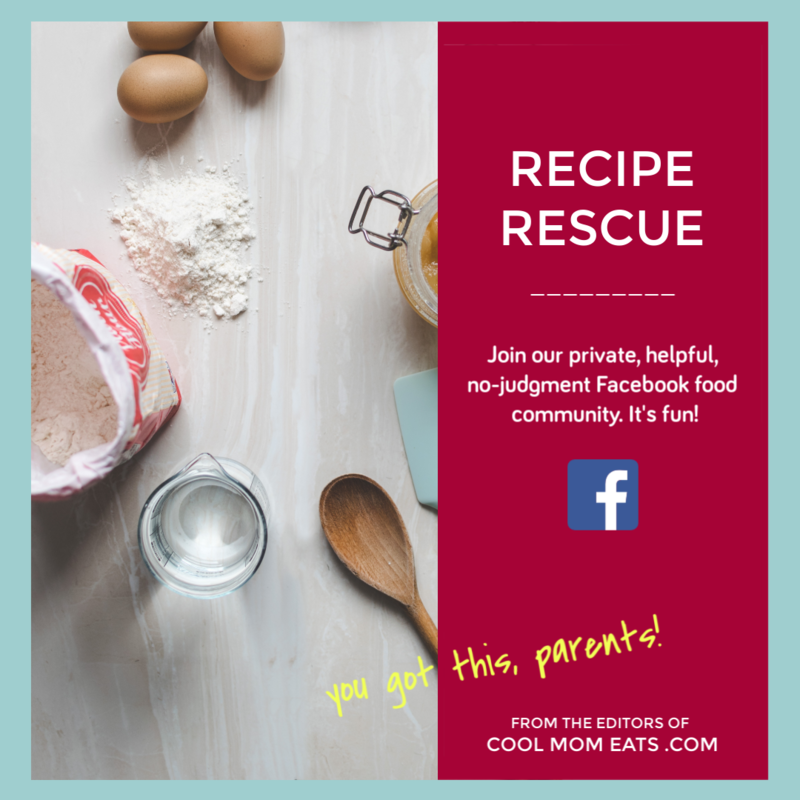 Today is also a perfect day to check out the Crash Course US History videos featured on Cool Mom Tech today — specifically the videos on the civil rights movement through the 1950’s and 60’s. I think you’ll find this educational YouTube channel is an engaging, entertaining way to infuse the day with information and inspiration.